With warmer weather right around the corner, several local organizations are in the process of planning two summer triathlons, one for adults and the other for youth. 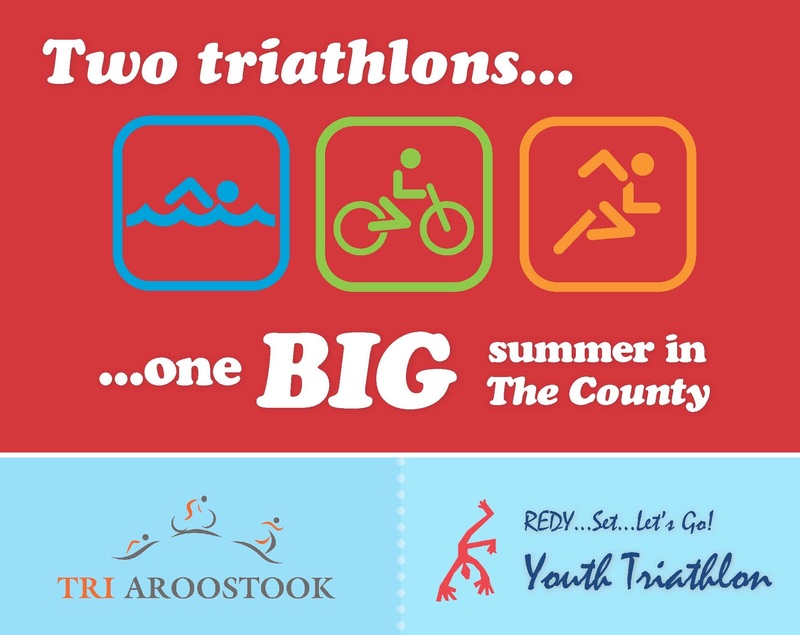 Tri Aroostook, scheduled to take place on June 29th at the University of Maine at Presque Isle (UMPI), is a collaboration of event organizers, UMPI, and TAMC. The triathlon is open to anyone over the age of 15. The event is sanctioned by USA Triathlon, the nation’s official governing body of triathlon. Competitors will swim 525 yards in the Gentile Hall pool, bike 10.25 miles to the south of Presque Isle, and run 3.1 miles in the fields and trails next to the UMPI campus. For aspiring young triathletes, the REDY…Set…Let’s Go! Youth Triathlon returns for a second year. Kids between the ages of 7 and 13 can participate in the event, which will be held on September 8th at UMPI. Healthy Aroostook, UMPI, and TAMC are partnering to hold the event. Last year’s event was the first triathlon experience for many of the kids who participated. Brown hopes that many others who have never taken part in a triathlon will give this year’s event a try. Most of the training sessions will be held right on the UMPI campus, which will allow kids to become familiar with the facilities prior to the triathlon. According to UMPI President Linda Schott, the UMPI campus is a fitting home for the triathlons. The event is also a great fit for TAMC, which will provide volunteers and logistical and promotional support for the events. According to TAMC President & CEO Sylvia Getman, the triathlons are another way that TAMC is involved in combatting sedentary lifestyles. Registration for the adult triathlon is open, and registration for the youth event will be open soon. 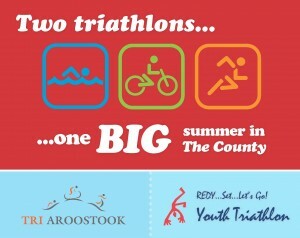 To register for Tri Aroostook, visit triaroostook.com. Registration for the REDY…Set…Let’s Go! Youth Triathlon can be found at redyyouthtriathlon.org.